Oftentimes, insurance coverage disputes involve competing expert witnesses. 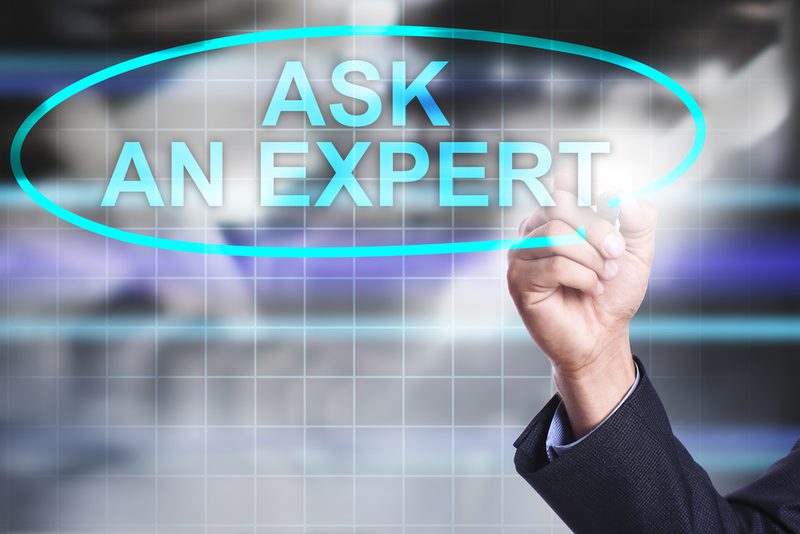 The experts render different expert opinions regarding a topic that goes to coverage and/or damages. An example of competing expert witnesses can be found in the recent property insurance coverage dispute, Garcia v. First Community Ins. Co., 43 Fla.L.Weekly D671a (Fla. 3d DCA 2018). In this case, an insured submitted a claim under her homeowner’s policy for water damage due to a roof leak. She claimed her damage was approximately $23,000. The insurer denied coverage and an insurance coverage dispute ensued. h. Rain, snow, sleet, sand or dust to the interior of a building unless a covered peril first damages the building causing an opening in a roof or wall and the rain, snow, sleet, sand or dust enters through this opening. The insurer sent an engineer to inspect the insured’s property and the engineer (expert) opined that the water intrusion was not covered under the policy based on the aforementioned exclusions. Her opinion was that the water intrusion through the roof was the result of deterioration from age, tree branch abrasions, and construction defects based on how nails were installed into the shingles. Based on this opinion, the insurer was denying coverage based on the (i) wear and tear, marring and deterioration exclusion and (ii) rain intruded through the roof based on a peril (construction defect) that was not covered under the policy. The insured, as expected, had a competing expert that opined that a hail impact or high wind uplift (covered peril) in the days leading up to the rain event caused water to intrude through the roof and cause interior damage. Under this opinion, the insured was presenting an expert opinion for coverage and why the insurer’s exclusions were inapplicable. In this case, surprisingly, the trial court granted summary judgment in favor of the insurer. However, this was reversed on appeal because the competing opinions as to coverage and the cause of the insured’s loss created a genuine issue of material fact. Summary judgment cannot be granted if there are genuine issues of material fact. See Garcia, supra, (“Given this conflict in the material evidence as to the cause of the loss, the trial court erred in entering final judgment in favor of First Community [insurer].”). Another argument the insurer raised was that its engineer inspected the property within months after the date of loss whereas the insured’s expert is basing an opinion on an inspection that occurred three years after the fact. This fact, albeit true, does not create a genuine issue of material fact. Rather, it goes to the credibility of the experts at trial. Which expert is more credible regarding the cause of the loss: the insurer’s expert that inspected the property a few months after the loss or the insured’s expert that inspected the property years after the loss. Well, the issue of credibility and how a jury / trier of fact weighs this in consideration of other evidence is not appropriate in determining a motion for summary judgment. See Garcia, supra. Experts are an important part of construction disputes including insurance coverage disputes and it is not uncommon for there to be competing expert opinions as to the cause of a loss, a defect, and, of course, damages.